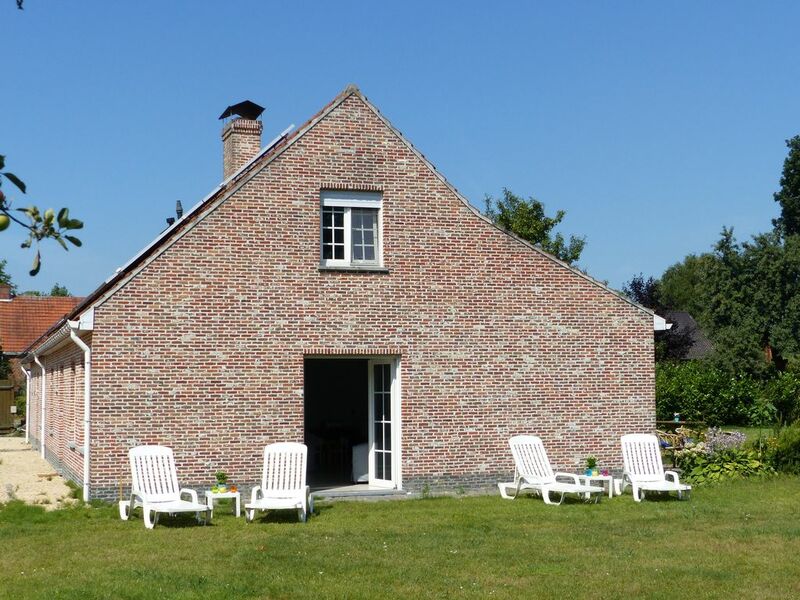 Kalmthoutse Hoeve is a beautiful holiday home for 26 people with all comfort near tourist highlights. Enjoy together and have fun with friends and family! a. the Kalmthoutse Heide, arboretum, Suske & Wiske musuem, ..
We kijken er naar uit om je terug als gast te mogen ontmoeten.